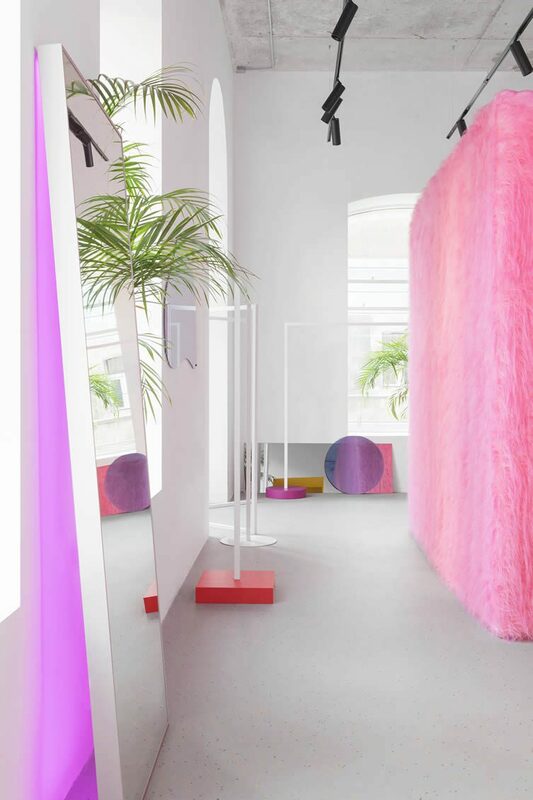 Made up of two spaces and lashings of colour, Like Shop Showroom is located in the southern Russia city—this part of the country’s largest and most cosmopolitan—of Rostov-on-Don and attracts local fashionistas and the Instagram set in search of modish attire, accessories, and choice photo opps. 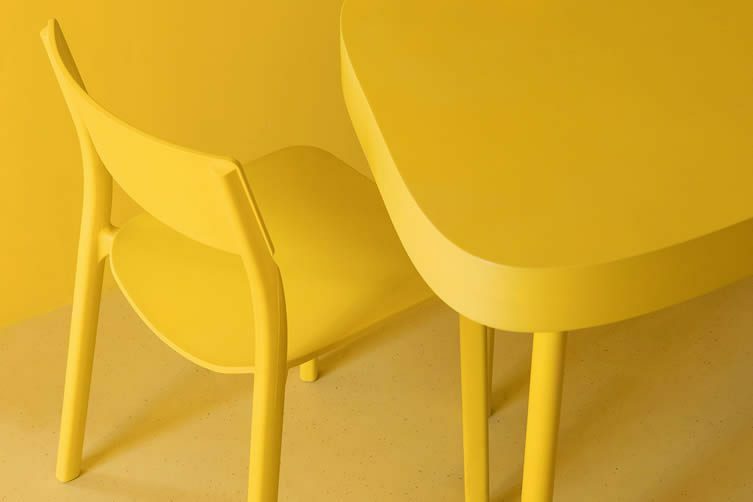 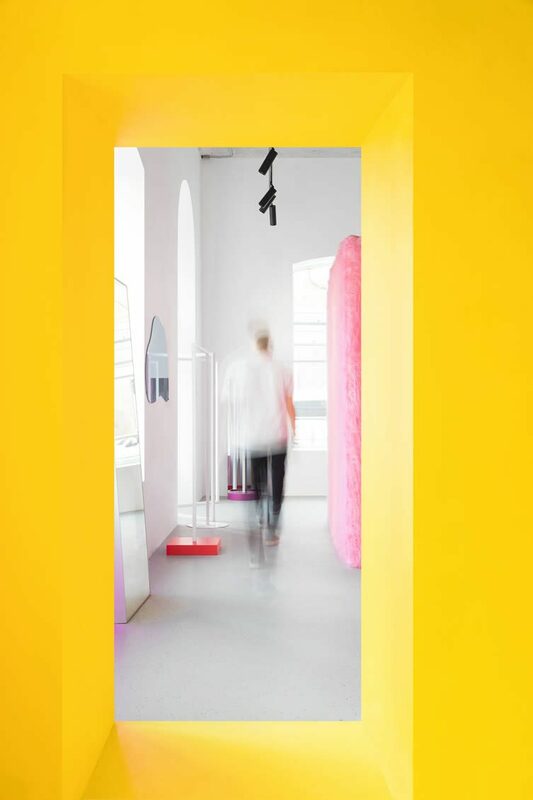 Occupying a footprint of 46 sq m, Like Shop’s outrageous design—carried out with aplomb by architect Eduard Eremchuk—is inspired by Asia’s tendency of making museum-like showrooms, Eremchuk creating a place that uses the brand’s signature colour yellow, and contrasting it with different coloured elements, shapes, and textures. 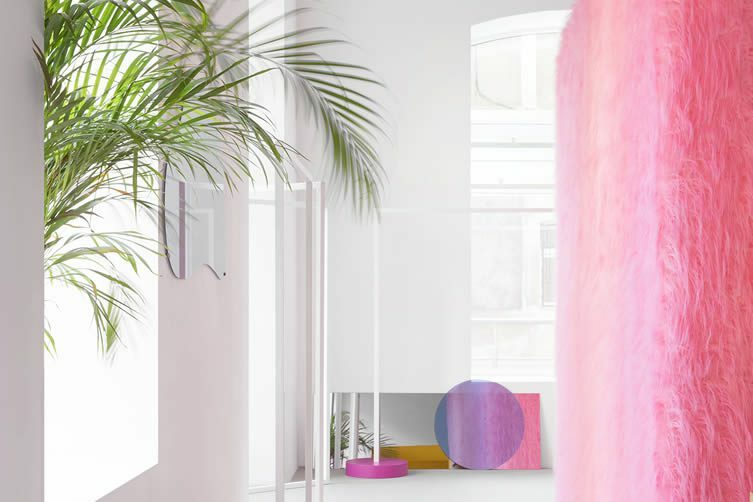 Aptly-named in the age of online appreciation, the Like Shop Showroom is a surefire way to see likes flooding onto your feed. 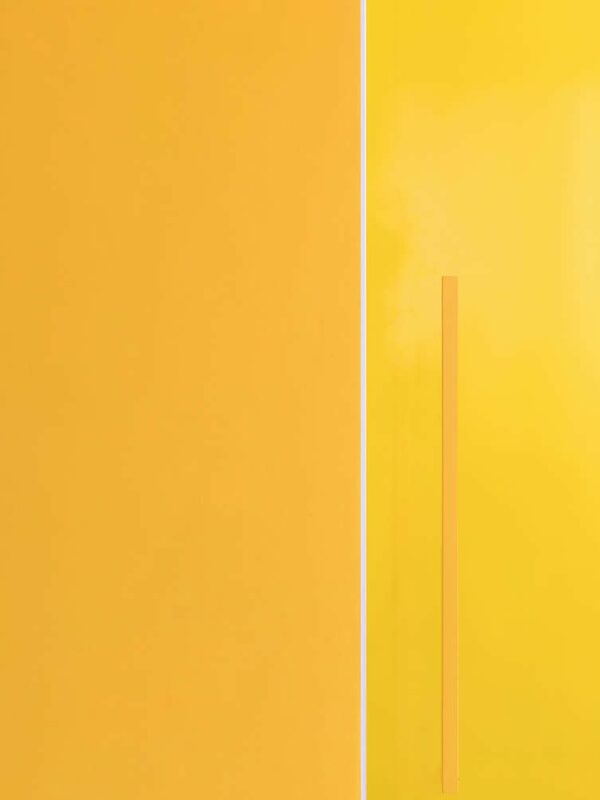 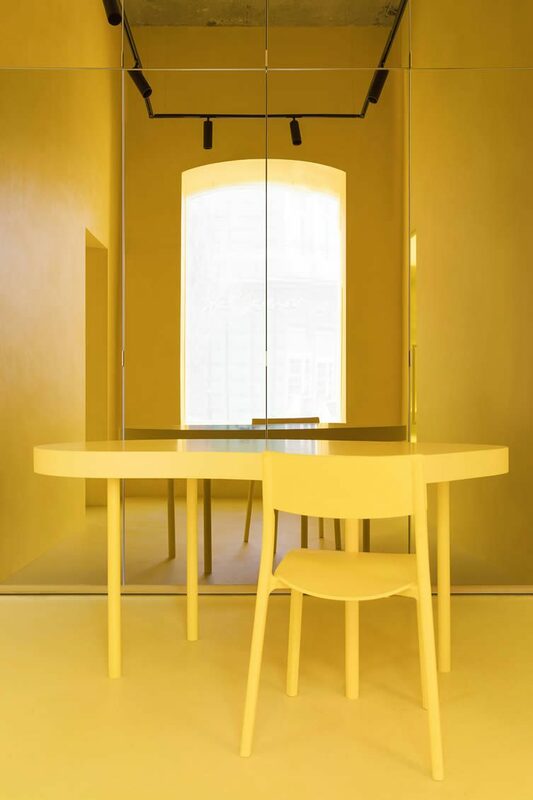 The concept store‘s reception and office area is an all-yellow zone, its mirror covered wall serving to give the illusion of infinite space, whilst the retail showroom is a fusion of white and strong, colourful geometry. 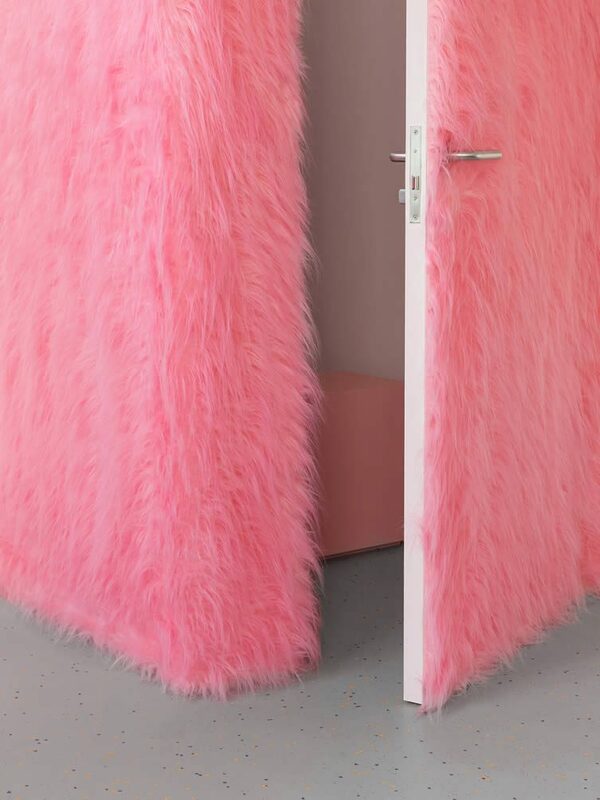 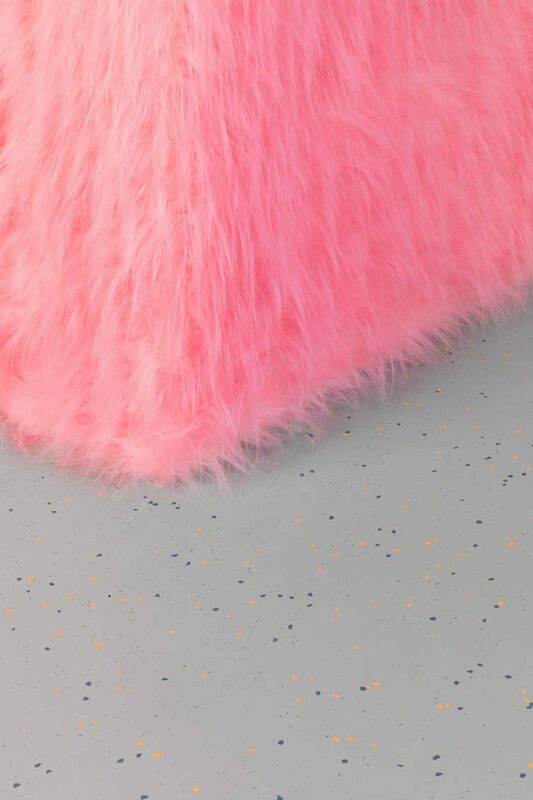 Inspired by Alexandra MсQueen’s petal dresses, the pink changing room drenched in thick, cuddly fur is where local influencers and travelling Instagram obsessesives pose and preen with glee. 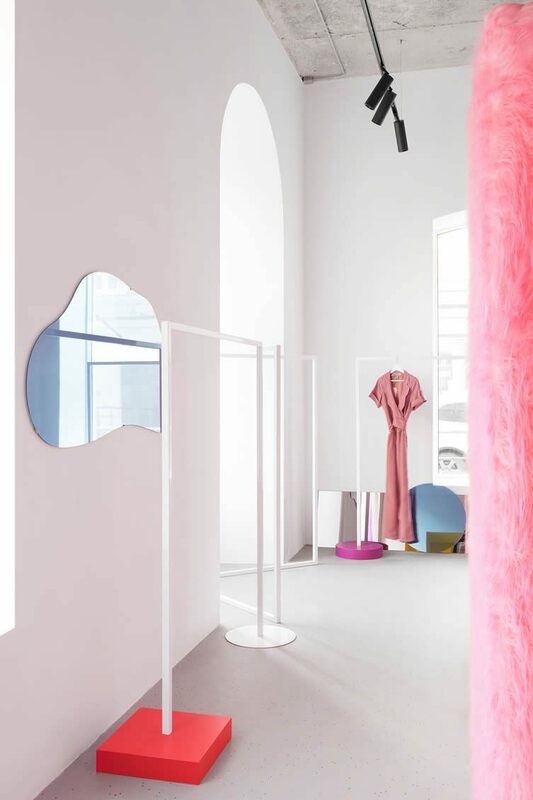 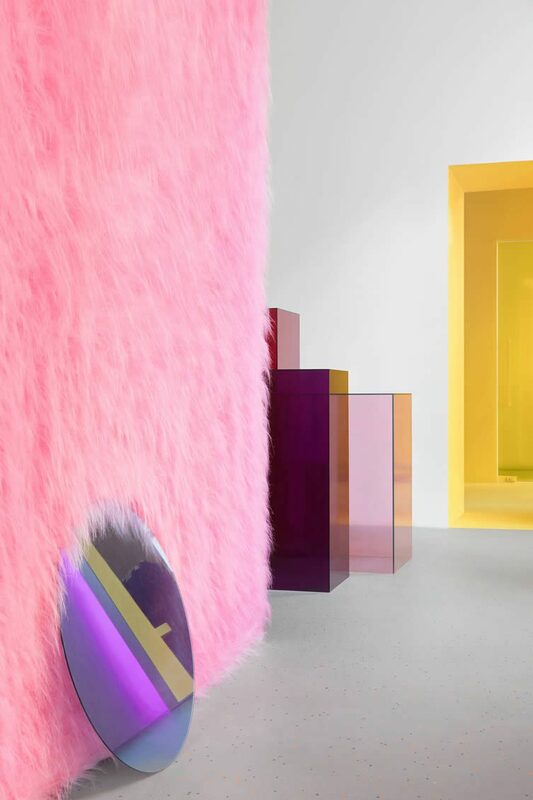 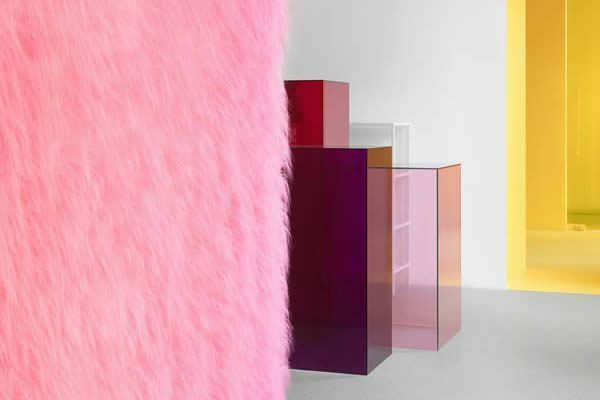 Alongside colourful glass boxes filled with the latest trends and uniquely designed furniture, Eremchuk’s singular aesthetic for Rostov’s Like Shop Showroom is a riot of fashion-inspired ingenuity; a guaranteed double click on anyone’s feed.